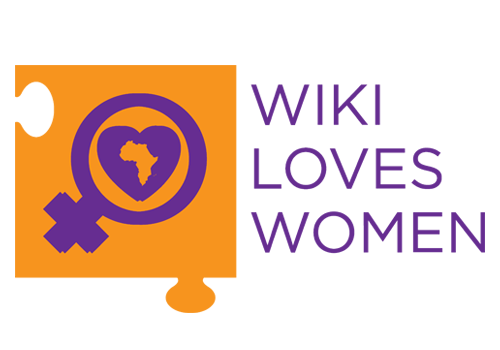 Bridges two significant gaps on Wikimedia projects – women and Africa – in terms of content about these subjects and participation by people from these groups. 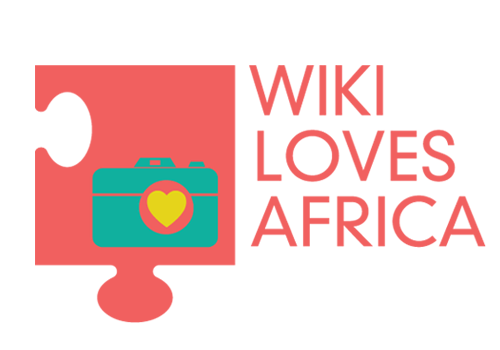 A continent-wide online photographic competition that encourages people to contribute Africa-relevant media around an annual theme. 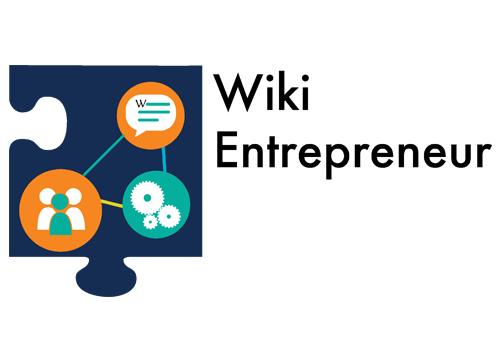 Provides an offline editable environment that enables new contributors to learn how to edit Wikipedia when access to power, technology and the internet is unavailable. 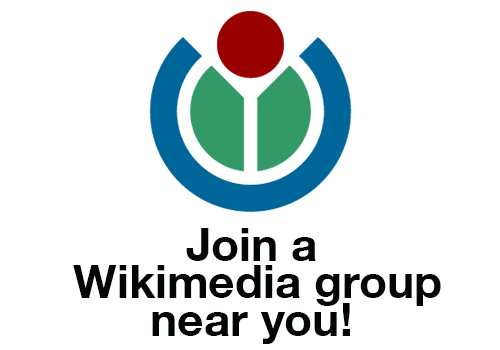 An offline action pack that includes the WikiFundi editing environment and materials that allows for new editor training and contribution when power, technology and the internet fail. 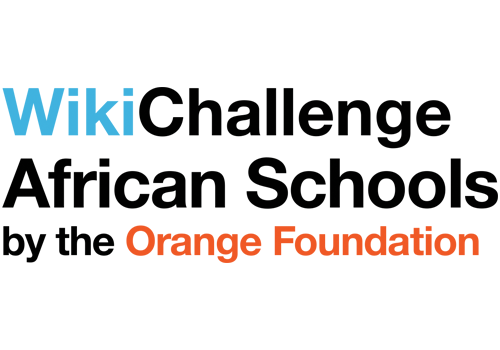 A multinational fun contest for students to learn how knowledge is built by contributing to Vikidia, the little sister of Wikipedia dedicated to children aged 8-15 years. 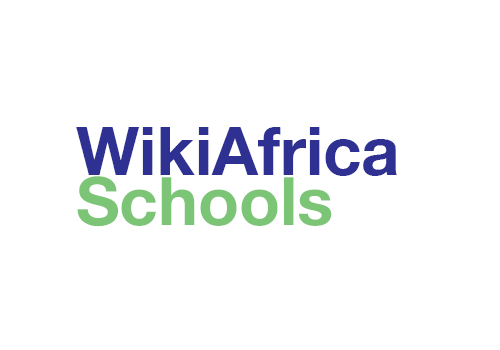 Introducing schools to WikiFundi and Wikipedia by incorporating local article-writing programme into their curriculums to build the next generation of Wikipedians. 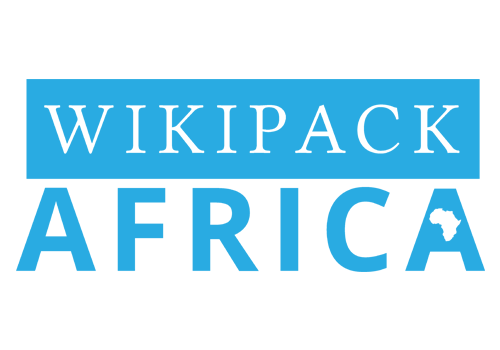 The WikiAfrica Movement is not owned by one organisation. 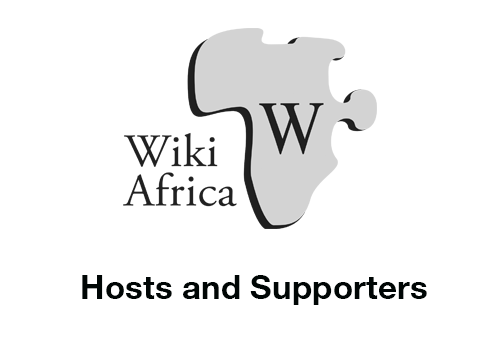 The WikiAfrica Movement is driven by the people and organisations contributing to its scope. 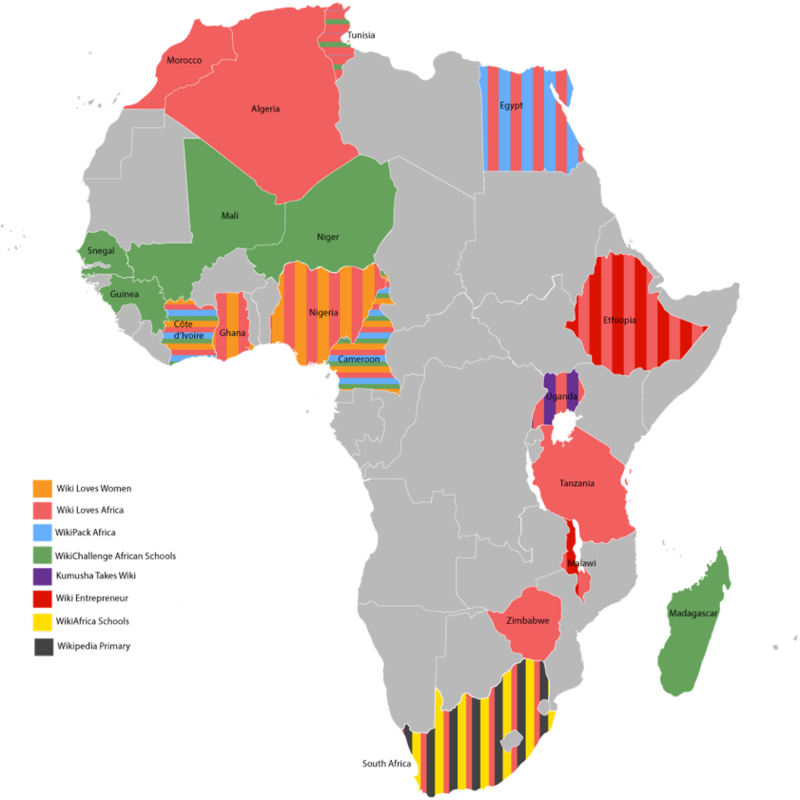 Here are some of those organisations. 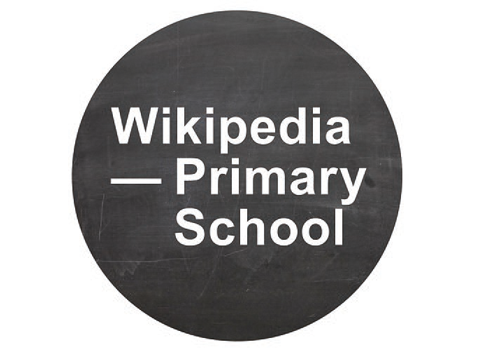 Enable students, families and teachers to find the information they need on Wikipedia that supports the primary education in their country. 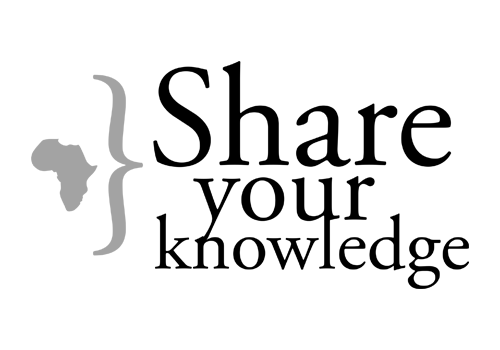 Share Your Knowledge was a partnership with GLAMs contribute their African content to Wikipedia. 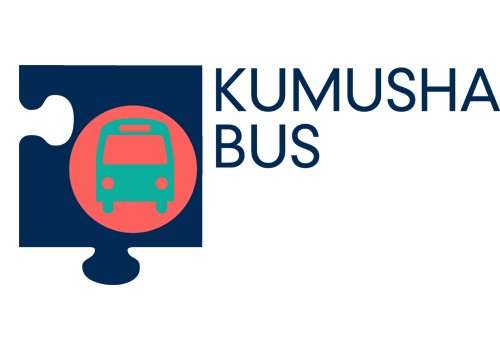 The milestone of 20,000 contributions was achieved by November 2012. 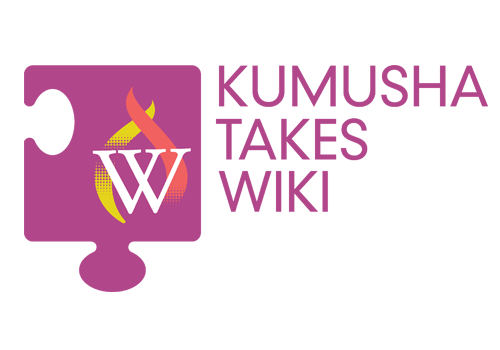 Kumusha Takes Wiki spins the frame to activate and support individuals to create and contribute freely-licensed information, texts, images and media about their communities. 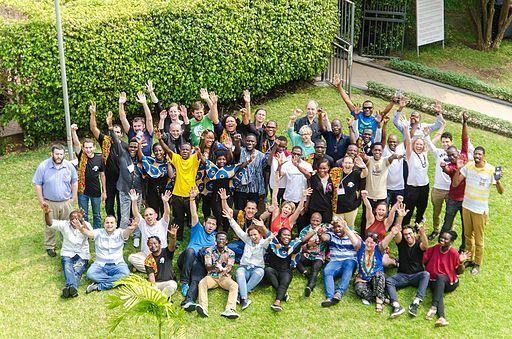 Train, mentor and support Wikipedians in Residence as they hone the skills needed to develop long-term relationships that encourage cultural partners to release their content onto Wikipedia. 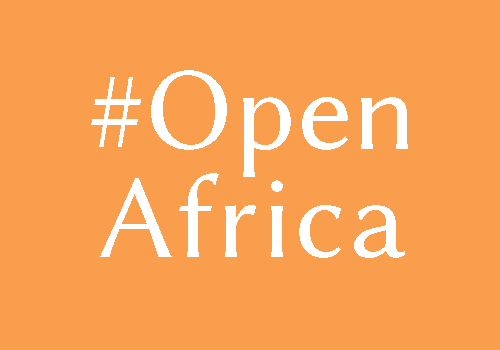 A central resource hub that allows everyone to understand, engage with and enter the open movement in Africa, including working on Wikipedia and with Creative Commons.